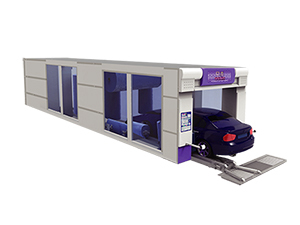 Tunnel Car Wash System with 5 BrushesThis tunnel car wash system features 5 car brushes: 1 vertical lift overhead brush, 2 small vertical brushes and 2 large vertical brushes. 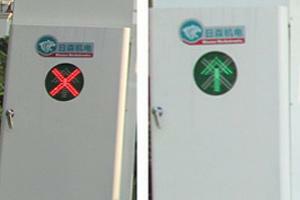 The galvanized frame of this car wash system is both solid and durable, and the control system is a fully automatic PLC computer control system, which improves security levels. For more details, please see the table below. 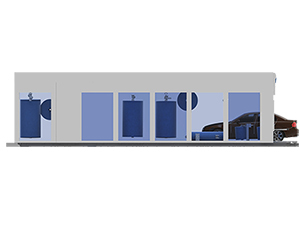 Tunnel Car Wash System with 7 BrushesThis tunnel car wash system has 7 car brushes: 1 vertical lift overhead brush, 2 large vertical brushes and 4 small vertical brushes. 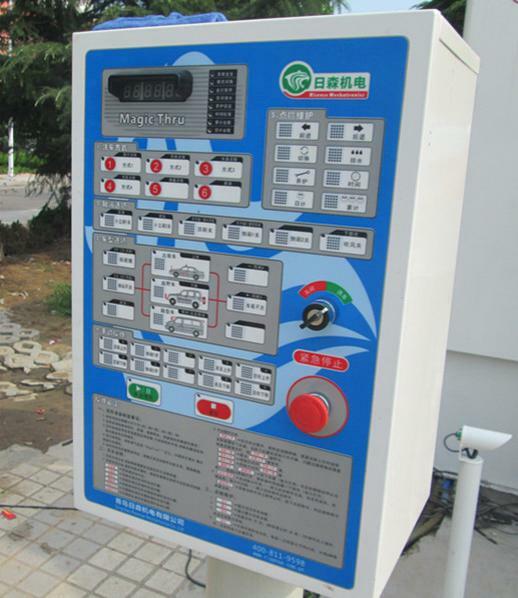 This car wash system features a PLC automatic computer control system, which is known for its security and washing efficiency. A one-click was method is also available. For more information, please see the tunnel car wash system parameters below. 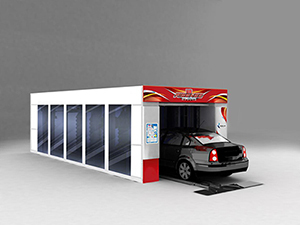 Tunnel Car Wash System with 9 BrushesThis tunnel car wash system features 9 brushes, and will wash every aspect of a car, all while using less water and a lower power consumption. 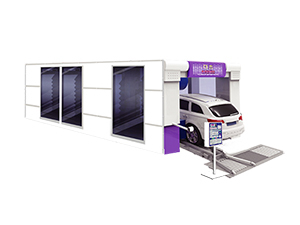 This car wash system improves washing efficiency, saves utilities, and increases customer profits, making this conveyor car wash a popular system among our customers. 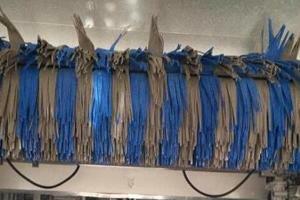 Car Wash Tunnel System with 11 Car Brushes The car wash tunnel system features 11 car brushes (CC-692), and it is 11.6 m long to ensure it can clean the entire car, including the car wheel guide devices. 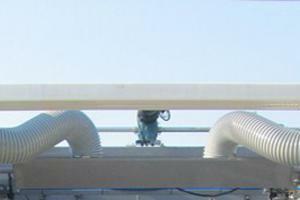 A high pressure wash system improves the washing performance. The foam and water wax proportioning system is easy to use. 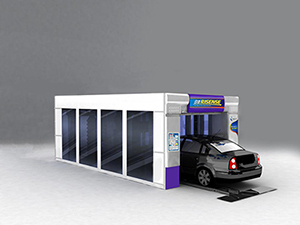 Car Wash Tunnel System with 14 BrushesRisense’s car wash tunnel system with 14 car brushes is suitable for washing sedans, jeeps, minibuses with up to 10 seats, and other vehicles. 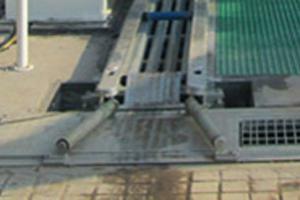 The conveyor tunnel car system features a PLC fully-automatic computer control system to improve the security. 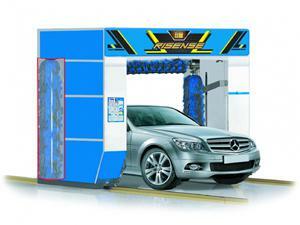 4 powerful dryers are equipped to quickly dry the washed and wet vehicles. For more information, please consult the table below. 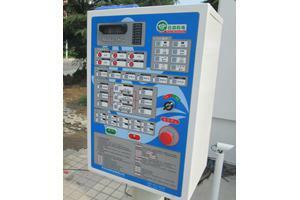 The automatic wheel guide system located at the car wash system entry ensures cars will enter the correct rails. 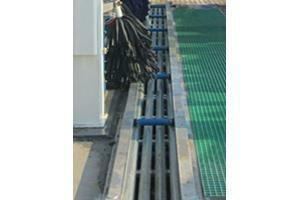 A widened automatic conveyor makes it easy for cars to enter the tunnel car wash. The console is high and fully enclosed, ensuring it is waterproof, and the circuit board inside is protected. 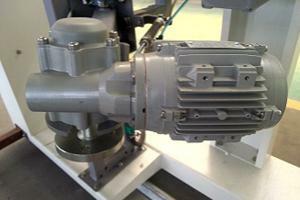 An overhead integrated dryer offers an excellent blowing performance and will regularly lift. 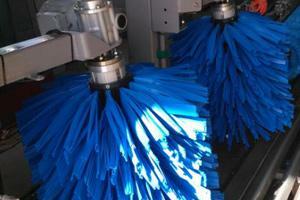 The auto-inducted roof flow line will follow vehicle contours for washing and drying. Small vertical brushes will auto-induct the car distance and tilt 15°inward, thus enclosing and cleaning two car sides and the tires. The foam brushes feature a strong water absorption performance in order to improve washing effects. 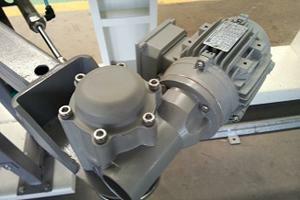 The overhead brush vertically lifts, and is run by a high quality brake motor supplied by the Italian company SITI. It also features an outstanding waterproof performance. 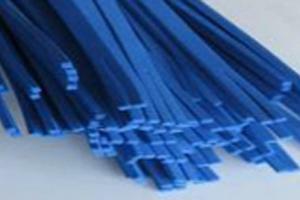 The rotating motor and switch motor on the mobile large vertical brushes are supplied by the Italian company SITI, and are extremely waterproof. The four guard rails ensure the back and forth movement of the large vertical brush is extremely stable. 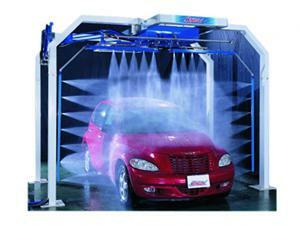 In addition to the tunnel car wash system, other car washing systems are also available.